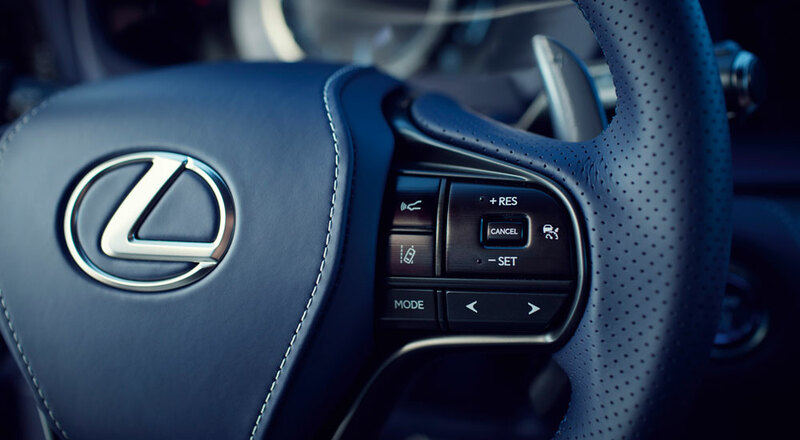 Lexus Europe has released a new installment of their ongoing interview series with LC Chief Engineer Koji Sato and Chief Designer Tadao Mori, this time with a focus on the interior craftsmanship found in the coupe’s cabin. The full interview follows. Lexus Europe: The precision skills of Lexus’ Takumi craftspeople famously differentiate the luxury quality of Lexus models. Where can we see the rewards of their work in the new LC? 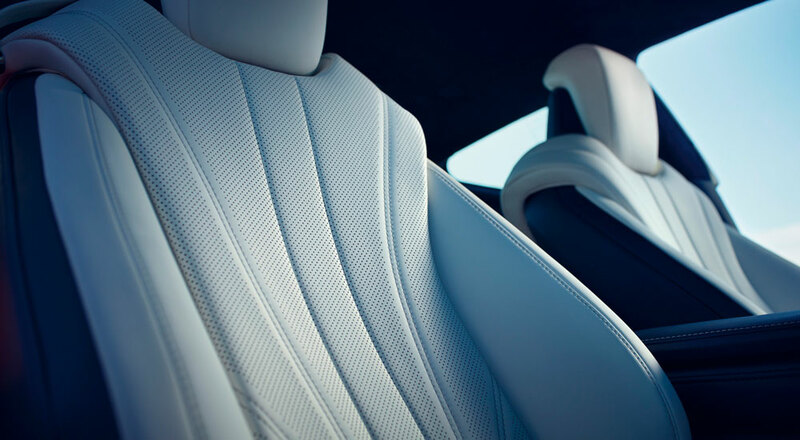 Tadao Mori: I would highlight the exquisite stitching of the Alcantara upholstery, it gives the LC a sporty yet luxurious feeling. In fact, you won’t find any plastic parts in the interior, as we have covered almost everything in upholstery. I also love the creative stitching and the small perforations in the seat fabric, and the steering wheel is a piece of art. 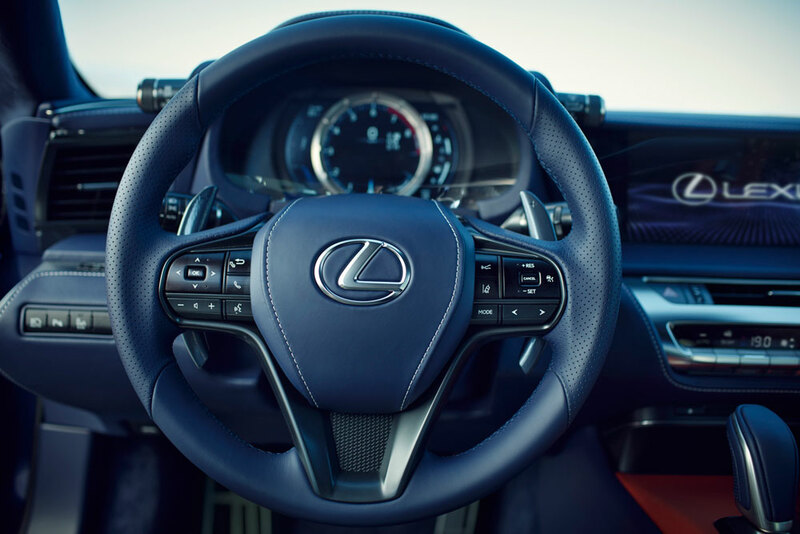 Lexus Europe: What makes the steering wheel such a special feature? Koji Sato: A Takumi master driver helped define the best possible shape for the steering wheel. Driving the car and checking the details again and again, he constantly refined the profile to come up with an ideal elliptical grip that fits best in the driver’s hands when cornering with high G-forces. Tadao Mori: Then our Takumi master driver created an amazingly complex cross-sectional drawing, with different profiles for every section of the wheel. It is an incredible piece of work. Koji Sato: The same intensive process was applied to the paddle shifters to achieve the perfect fit and placing for the hands. The Takumi driver works exclusively on the development of the LC, making fine adjustments all the time. In fact this process will continue right up to the moment the car goes into production. Lexus Europe: How have you been able to make use of the craftsmanship skills that were developed for the LFA? Koji Sato: The LC will be built at the Motomachi plant, the same factory where we produced the LFA and some of the Takumi who worked on that model are now working exclusively on the new coupe. This way we have been able to tap into their knowledge and experience in areas such as the carbon fibre components, leatherwork and hand-finishing.